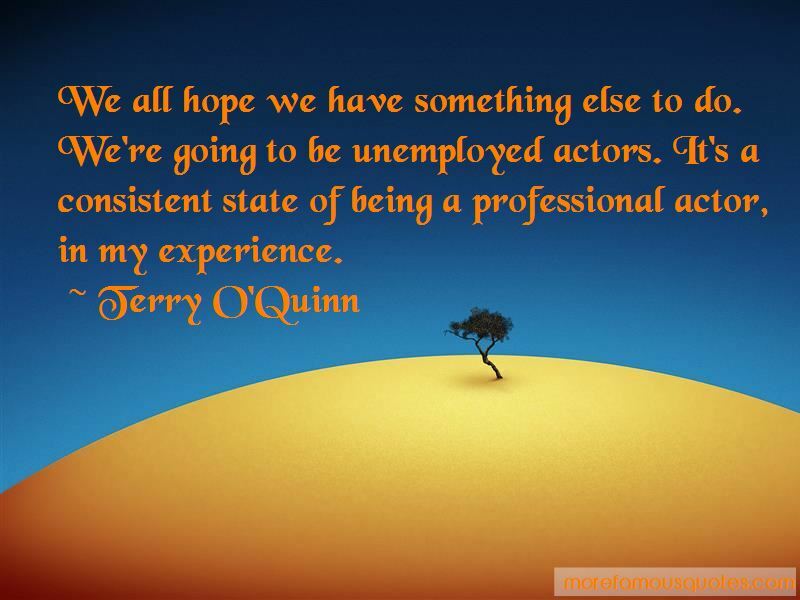 Enjoy the top 17 famous quotes, sayings and quotations by Terry O'Quinn. Really, I think of fame as distracting; it's something you have to get around. I like New York in the spring and in the fall. It's one of the best cities to walk that I've ever been in. I'm not sure it's possible to stay in Hawaii. It's kind of impractical. 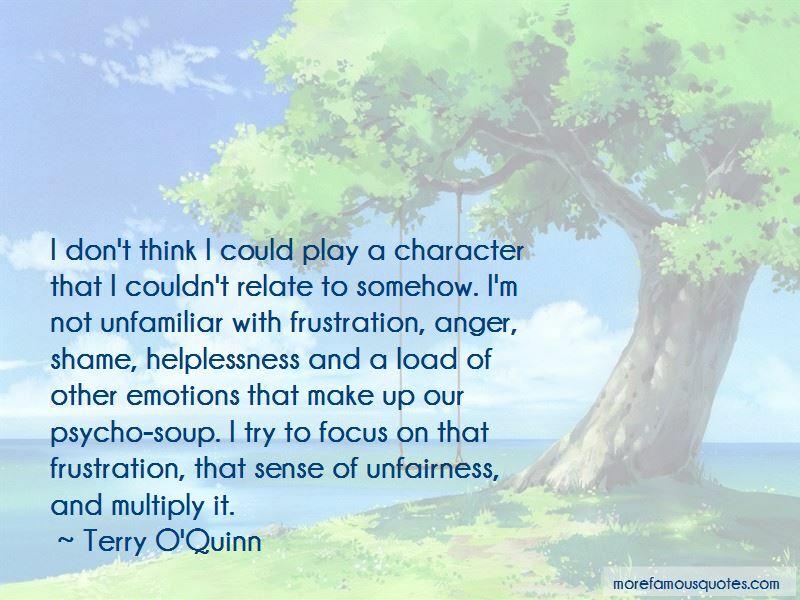 Want to see more pictures of Terry O'Quinn quotes? 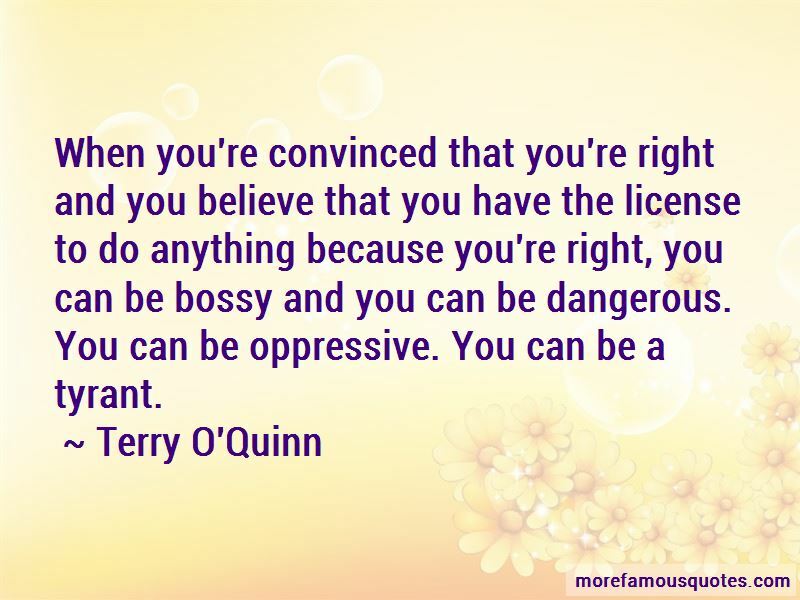 Click on image of Terry O'Quinn quotes to view full size.